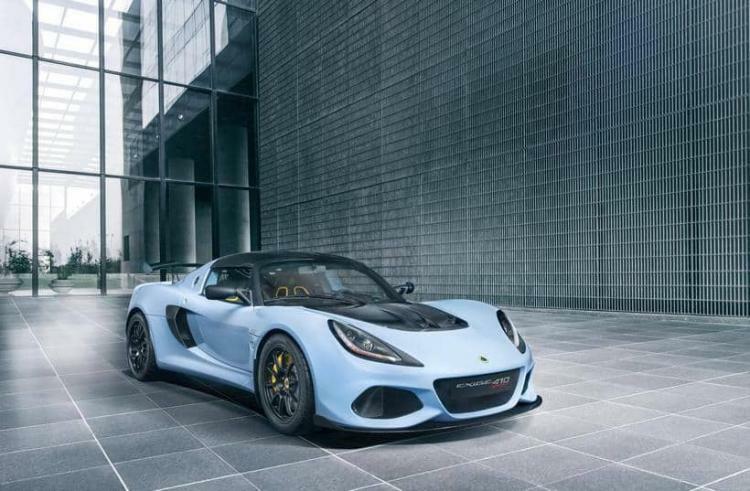 Lotus reckons its all-new Sport 410 is ‘the ultimate roadgoing Exige’. This is all relative. The Exige remains Lotus’s most potent car, a tiny warhead of track day mayhem. The Sport 410 basically takes maximum Exige – the Cup 430 – and dials it back from 12 to 11. Power and torque come down a little, downforce is reduced, the price drops £15,000 to £85,600 before options, and the six-stage traction control allowing a myriad of circuit slip angles is deleted. 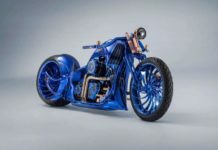 The key addition is a more road-biased chassis set-up, with the Cup 430’s three-way adjustable Nitron dampers given more scope to control spring compression to soften the ride. Unlike the fixed-head-only Cup 430, the Sport 410 can be specified as a roadster with a removable roof section. That’s the car we’re testing. Despite the on-road bias, don’t go thinking this Exige has turned into a Merc cabriolet: while they get Airscarf head restraints that duct warm air to your neck, the Lotus just buffets the back of your bonce with vortexes of air. No matter: a press of the throttle and you’ll soon displace them, as your head jerks backwards with the 410’s rapacious thrust. Change up from second to third using the clackety stickshift with its exposed linkage, and if you time it to land in the meat of the V6’s torque band, there’s an elastic snap of thrust like being fired from a catapult, accompanied by the supercharger’s whine and the threshing of combustion. Factor in the rush of the wind and the sensation-packed 410 feels every bit as rapid as its 3.4sec blitz of the 0-62mph sprint suggests: this is the fastest roadster in Lotus history.